Now that finals and school are over for the summer, we can get back to our regular scheduled programing! I’m back today with another curlbox unboxing, and I swear everytime I get one of these it feels like Christmas! If you want to get your hands on your very own Curlbox then click here and sign up for their mailing list. They will send you an email for when they are accepting new subscriptions! They are only $25 bucks a month, so that’s a pretty good deal for 5-6 FULL size products! So enough of the chit-chat! Let’s get into this unboxing and meet me below for more details! Did you enjoy the video? I was soo excited that it had all Creme of Nature Products! 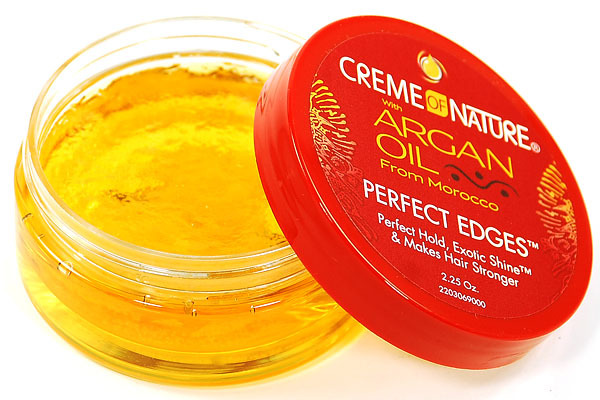 I was even more excited that all the products has Argan Oil Infused in it. I cant wait to test these products out on my hair! Now here is the full breakdown of all the products in the box.You can buy all these products from your local drugstore or Walmart or Target. The good thing is that all of these products are under $20! So you can get some really great products without hurting your wallet. So darling divas that’s it! I am now off to test these products for you all! I am soo excited! I have a feeling these products will work wonders for my hair! Be sure to get yourself a curlbox! 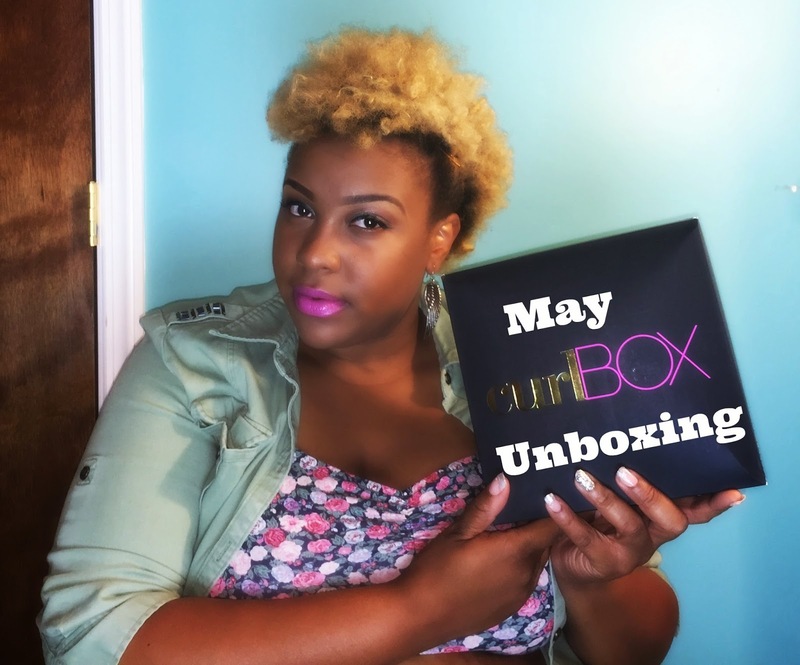 Visit the Curlbox website which is posted above to get on the mailing list! They will send you an email when they are accepting new subscription. You can also feel free to stay updated with me through social media! They are all linked above. Until next time ladies, love ya lots like tator tots and see you later this week!